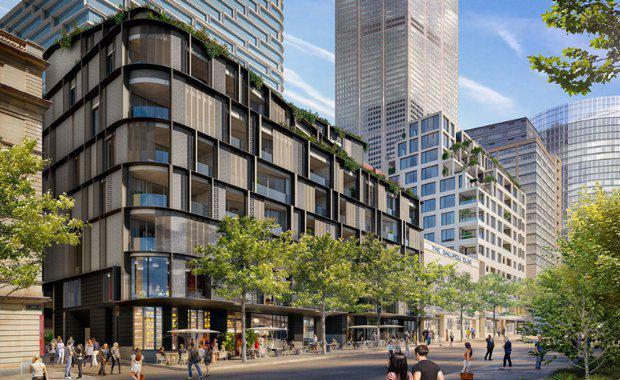 AMP Capital has announced that all three of the luxury Loftus Lane buildings, part of the Quay Quarter Sydney precinct, have sold out in just over two hours at Saturday's sales launch. 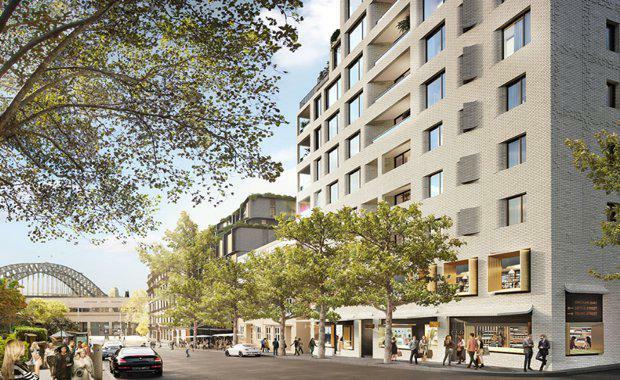 The successful sales campaign, which saw a record number of expressions of interest for just 106 apartments, started in March, with sales officially opening over the weekend. Artist impression of 18 Loftus Street, Loftus Lane. Quay Quarter's penthouse was also recently sold for $17 million - nearly $67,000 a square metre, making it just shy of the record set by the nearby Opera Residences at the former Coca-Cola Amatil building, which was just over $96,000 a square metre for the $27 million penthouse last November according to the Australian Financial Review. "AMP has called Circular Quay home for 55 years and we will continue our long legacy in this special part of Sydney for years to come," AMP Capital Global Head of Real Estate Carmel Hourigan said. 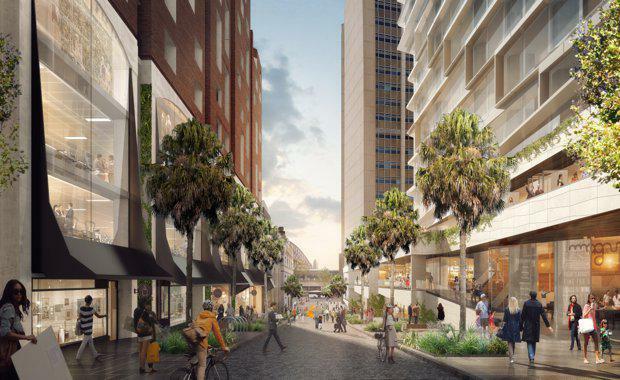 "Through our Quay Quarter development, we are revitalising Sydney’s most renowned precinct to create the city’s newest urban neighbourhood and today’s result is a significant milestone for our investors and all stakeholders." Artist impression of 8 Loftus Street, Loftus Lane. CBRE Chairman of Residential Projects Justin Brown said the location of the luxury Loftus Lane apartments resonated with the market. 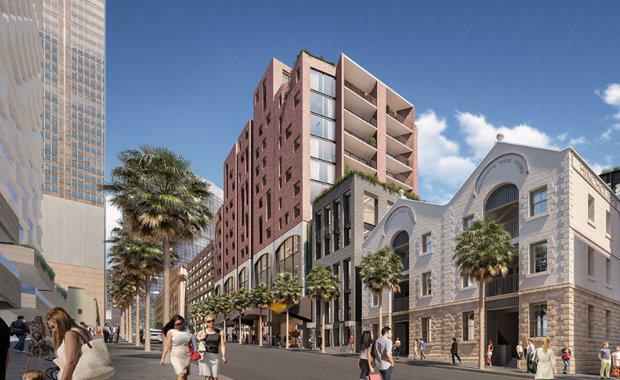 He said the success was testament to the strength in the CBD premium apartment market, which we believe to be the most undersupplied market in the country. Artist impression of 15 Young Street, Loftus Lane.